London is known for being a city of innovators and real-life entrepreneurs. Its unique local spirit is developing an ever growing entrepreneurial edge in different fields. Today we had the pleasure of sitting down with Darren Elliott, the man behind Timberyard (TY), to talk about the fascinating story of how his idea of opening a coworking-style café was born. 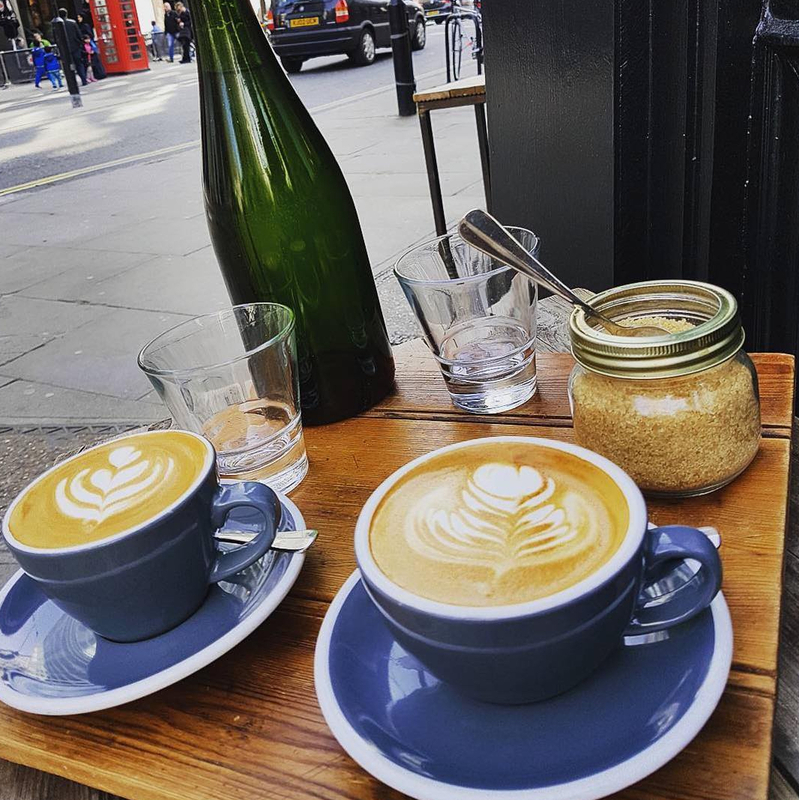 Timberyard is an award winning dynamic, independent and creative coffee shop with currently three locations –TY Soho, TY Seven Dials in Central London, and TY Old Street in East London. Its new and exciting environment represents a challenge to the traditional coffee shop as TY provides an ideal place for freelancers and entrepreneurs in which they are welcome to stay as long as they like. With its high quality, artisan food and drink menu, TY provides a unique product and service that is conductive to the evolving needs of life in London. 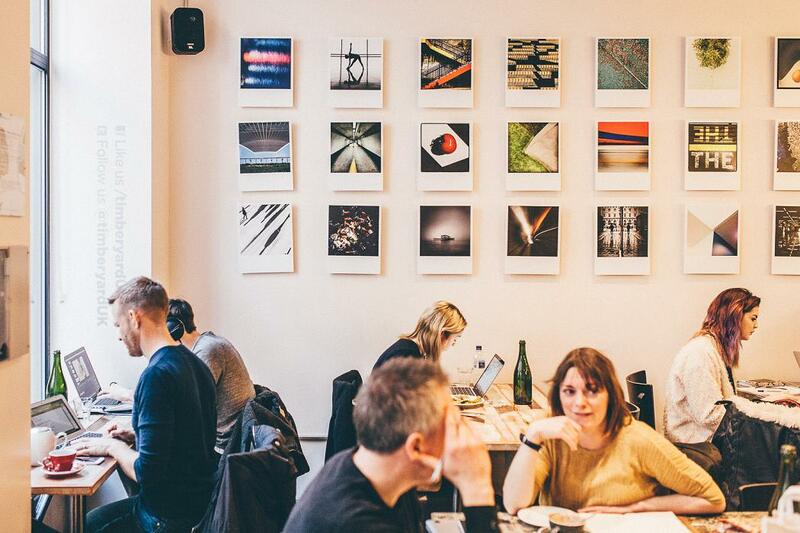 eOffice: How is Timberyard different from traditional coffee shops? Darren Elliott: TY is a dynamic, growing, independent, early-stage business that has been capturing the imagination of tea and coffee lovers and nomadic workers alike since its launch in 2012. In 2014 TY won seven awards from a variety of industry bodies: each recognising the quality of the company’s product, service and environment, and in 2015 TY won Independent Operator of the Year at the Lunch Business Awards. The company’s success has been driven largely by innovation. TY comprises creative workspaces fused with speciality tea and coffee and nutritious food and in a new and exciting, hybrid business model, which is a direct response to how enlightened people are choosing to work today in London and beyond. 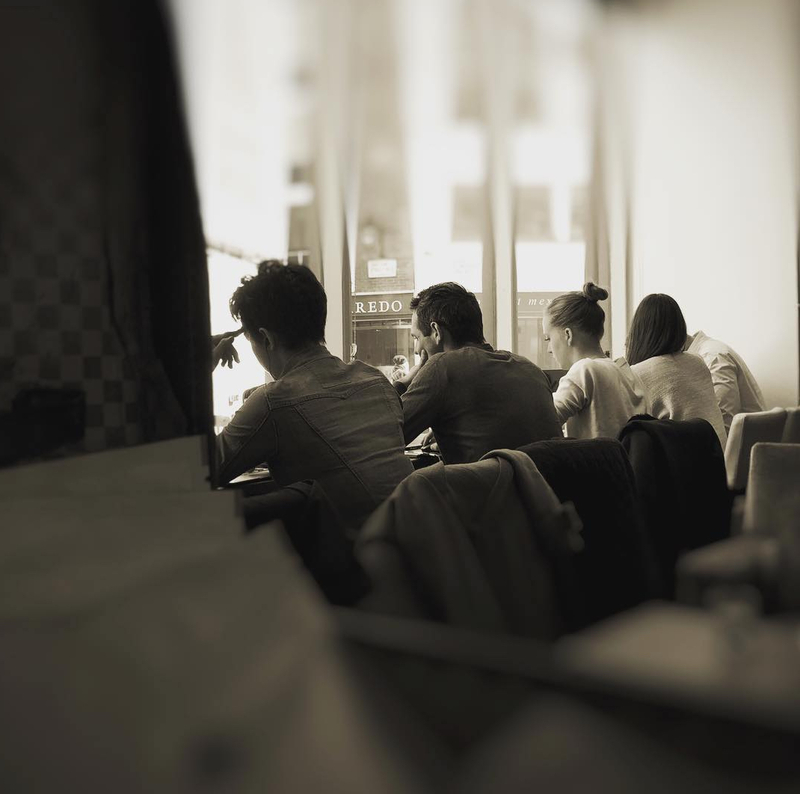 eOffice: What were the main difficulties faced starting an independent coffee shop in Central London? 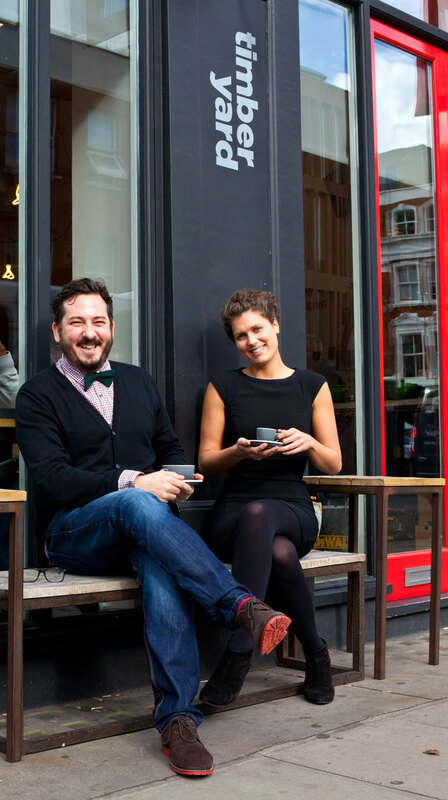 Darren Elliott: As two non-baristas daring to take on the speciality coffee world, establishing the TY brand, building a reputation and gaining the trust of the company’s customers and staff proved to be exciting but incredibly challenging. Opening the first location really tested our resolve and capabilities. Recruiting baristas whilst having very little knowledge of speciality roasts and without a machine on which to trial potential staff, we were essentially interviewing blind and, consequently, made one or two mistakes. We wanted to innovate and so also took risks with new technologies that didn’t always work as intended. But, we were hands-on, opening and closing ourselves every day and quickly achieved a consistency in product and service that got us recognised and trusted. eOffice: What type of clients does Timberyard attract? Darren Elliott: TY has something to offer a diverse cross-section of modern London. TY is where a high-spec ‘geek-chic’ environment for entrepreneurs, start-ups and local businesses meets an informal café admired by tea and coffee aficionados from around the world. 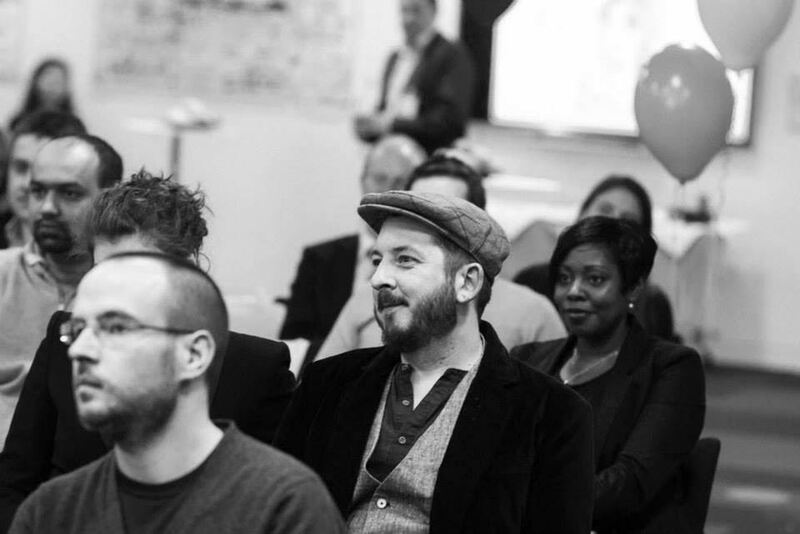 TY is about connecting people through business, social meet-ups, workshops, exhibitions, music and happenstance but caters perfectly for the individual too. eOffice: What are the key differentiators driving Timberyard’s success? TY challenges the usual coffee shop format by encouraging its customers to stay as long as they like and providing products, services and environments that are conducive to their evolving needs. London is a progressive city. People in London are working differently today. An increasing number of them are no longer tied to an office desk and so work remotely and nomadically, seeking inspiring environments in which to work more effectively. TY recognises that such environments increasingly need to also allow people to break out from work to rest and play. Independents are leading the way in bringing innovation to a sector that’s been slow to evolve and TY is viewed as a trailblazer. In contrast to most traditional shop formats, TY locations are large, spacious, filled with varying combinations of table and chairs and offer in-demand meeting space. 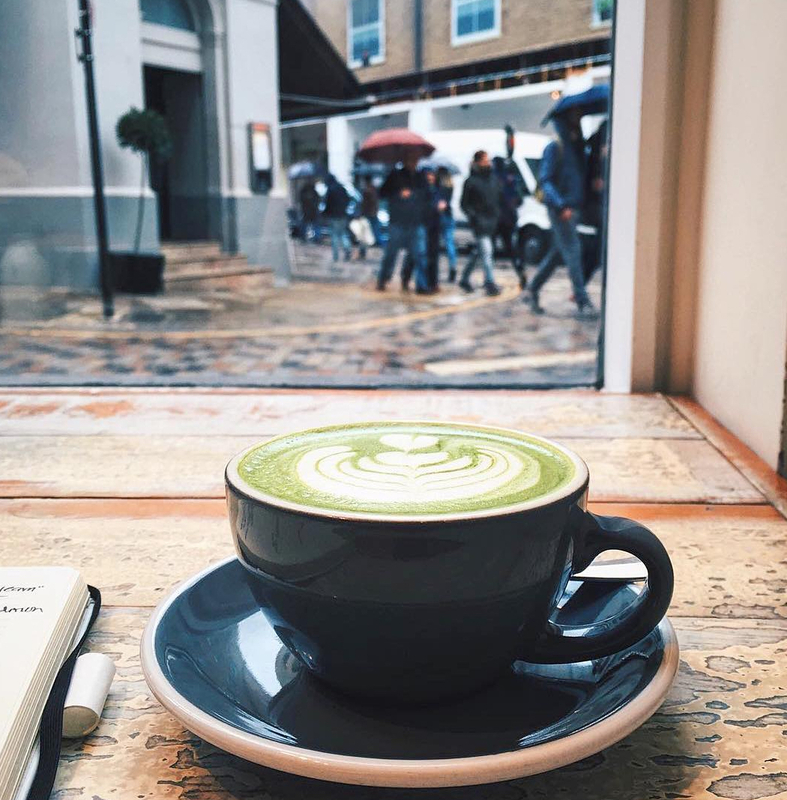 The company’s core proposition encourages creative people to come together for a variety of reasons: be it speciality tea or coffee, publicised pop-up or meet-up events, day-to-day nomadic working or impromptu client meetings. Every square foot of space is utilised for every hour of every day. The company is also expanding its online offering to allow its community to continue to communicate irrespective of whether they’re present in a physical TY location. TY is an open platform that encourages creativity and allows freelancers and early stage businesses to orchestrate their projects and collaborate without being tied to crippling rents or restrictive, uninspiring offices. At least twenty new enterprises have been conceived and/or flourished within the TY environment during the last two years: from book writing to food innovations, new drink products and fashion labels: each continuing to gain leverage from the TY platform. TY is about quality. 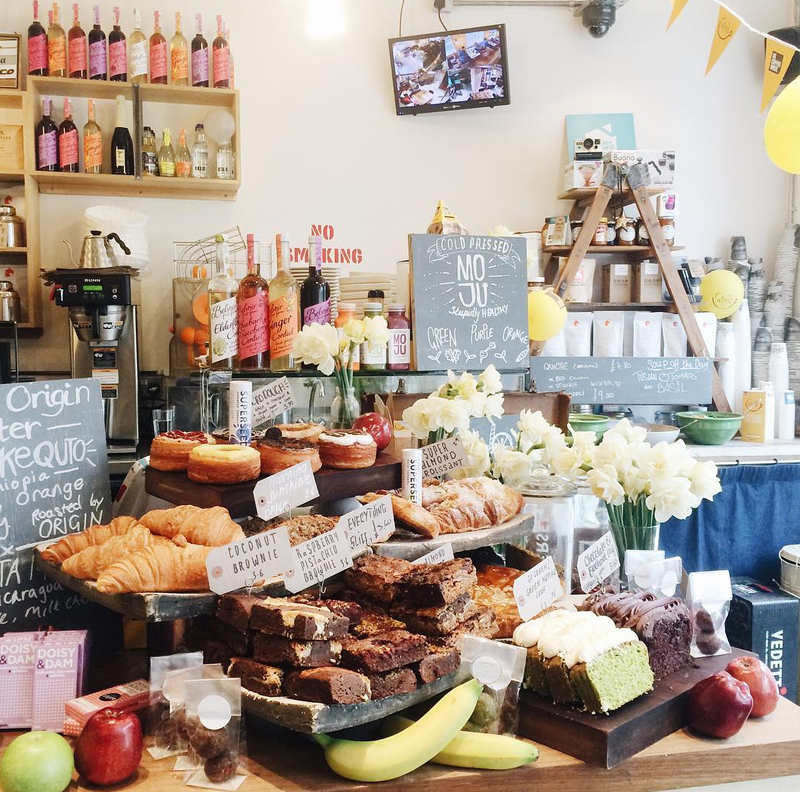 The company’s menus evolve intelligently with an emphasis on dietary awareness including, for example, high quality gluten-free chocolate, bread and cakes, non-dairy (almond and soya) milks and the vast majority of the menu is vegetarian. TY recognises that our customers care about the food and drink they consume and are educated in the benefits to productivity from health and wellness. Variety is achieved through working closely with local artisan producers; thereby creating a community of small businesses that support and promote each other. As founders we have studied how the company’s operations impact on the environment and have developed an environmental policy to ensure that the company takes an ethical approach to business. EA approved air-conditioning is installed in each location. Only low energy light bulbs are used. Used coffee grounds are converted into biofuel and no waste goes to ground fill. All tea, coffee and dairy products are sustainable, fairly traded and organic and packaging is recycled or recyclable. eOffice: What is your best advice for startups with innovative ideas? Darren Elliott: Research your market thoroughly and design a product that you are proud of. Aim to be the best, otherwise there is no point doing it at all.